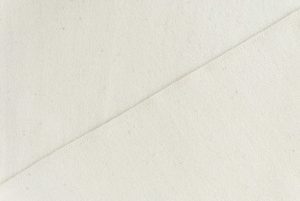 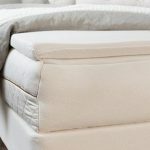 The Inari organic rubber topper by Sleeptek is composed of a soft 2 inch GOLS certified organic rubber layer surrounded by an organic cotton cover. 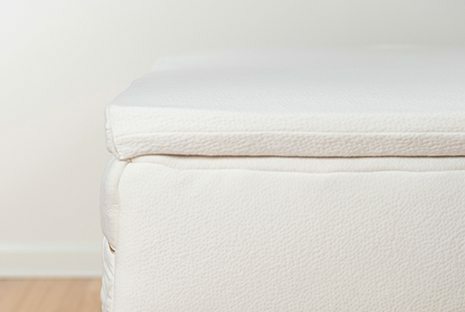 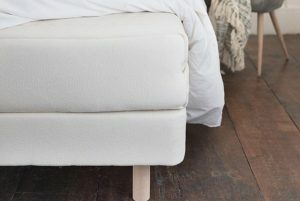 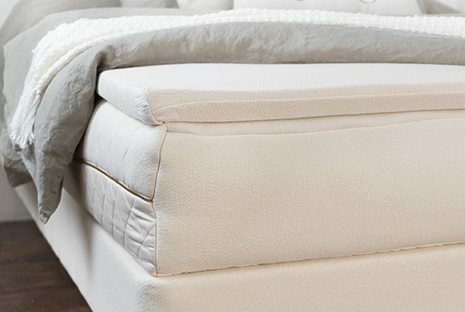 This topper increases the comfort of any mattress. 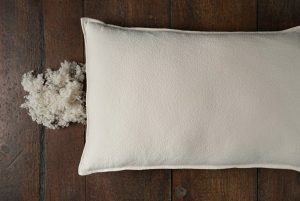 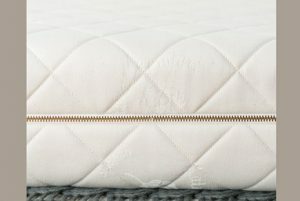 Helps remove pressure from a firm mattress. 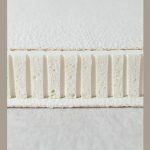 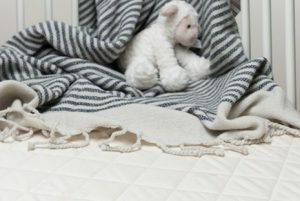 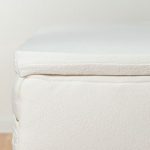 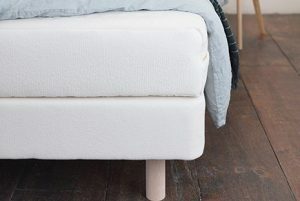 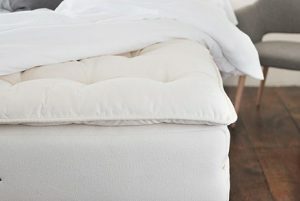 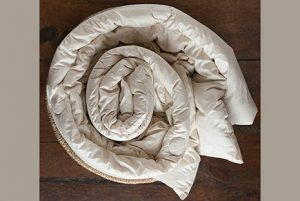 Read more about the organic rubber and organic cotton used to make this organic rubber mattress topper. 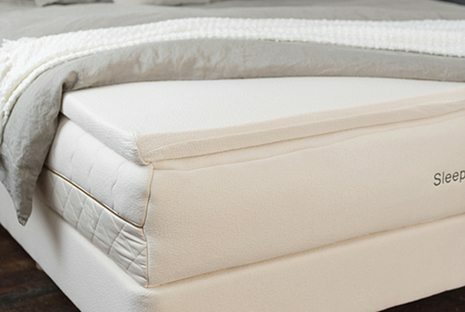 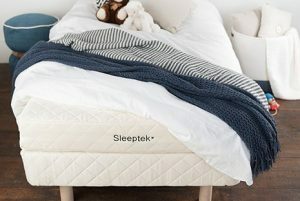 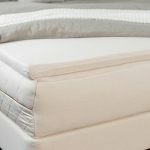 Sleeptek Kama Flex Lift Natural Rubber Mattress $2,519.00 – $6,039.00 Customize each side! 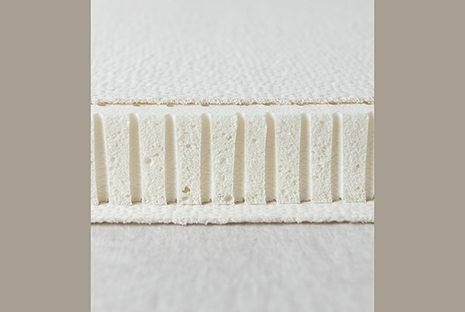 Ten inches of natural rubber in a beautiful knit fabric.